It was “tiny, but just in the wrong place” according to a shock new report. 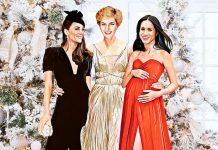 Princess Diana’s death might have been almost 22 years ago, but shocking facts surrounding the tragic car accident are still emerging. In the latest report, a professional pathologist has claimed that Diana’s injury’s were, all things considered, relatively small. However, it wasn’t so much the scale of the injuries she sustained from the car accident in 1997 as it was where her injuries were that made all the difference. 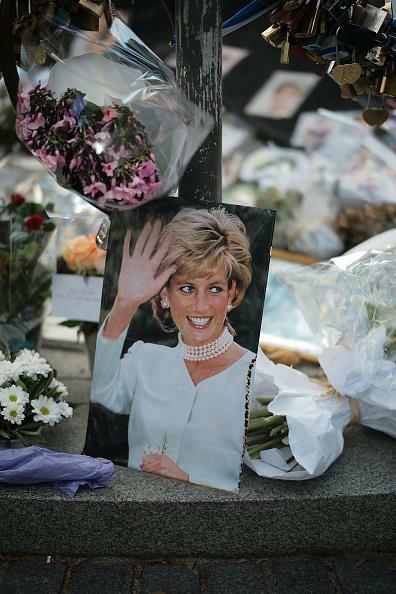 In a new excerpt from his book Unnatural Causes, forensic pathologist Dr Richard Shepherd has opened up about the specific injuries Diana sustained following the fatal car accident on August 31 1997. Published by the Mail on Sunday, the book claims Diana “suffered just a few broken bones and a small chest injury”. But tragically, this included a “tiny tear” in a vein in one of her lungs, which led to her death. “Her specific injury is so rare that in my entire career I don’t believe I’ve seen another,” the Doctor explained. 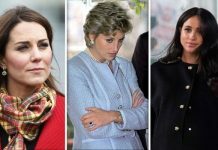 The revelation comes following another shock claim from Richard who told The Daily Mail last year that a seat belt could have saved Diana’s life. On the anniversary of Diana’s death in 2017, the William and Harry celebrated the legacy left behind by their mother with a new documentary, Diana Our Mother: Her Life and Legacy. 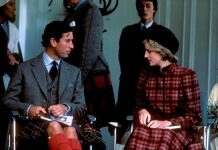 “Her 20th anniversary year feels like a good time to remember all the good things about her and hopefully provide maybe a different side others haven’t seen before,” William said. To mark the anniversary of her death in 2018, one of Diana’s close friends, Rosa Monckton also shared a rare never-before-seen picture of Diana which truly summed her up. 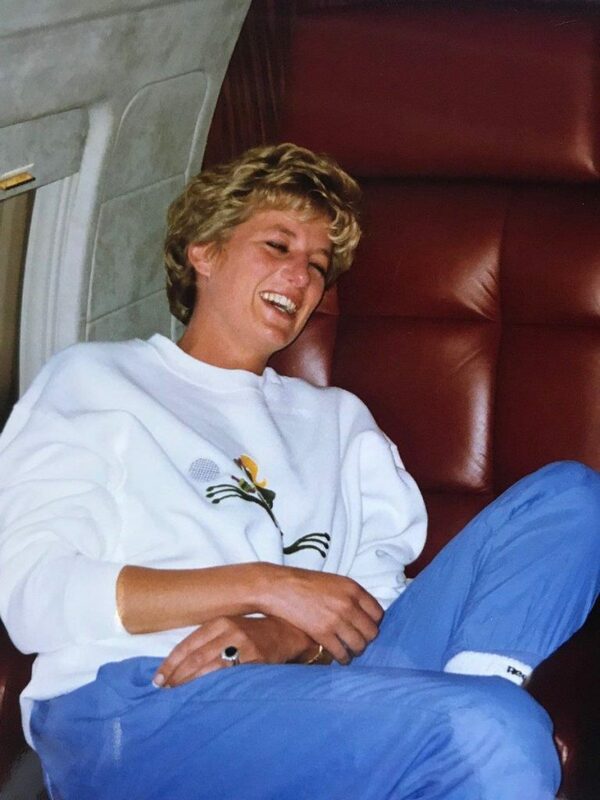 In the candid snap, Diana is seen roaring with laughter and holding her stomach for support. 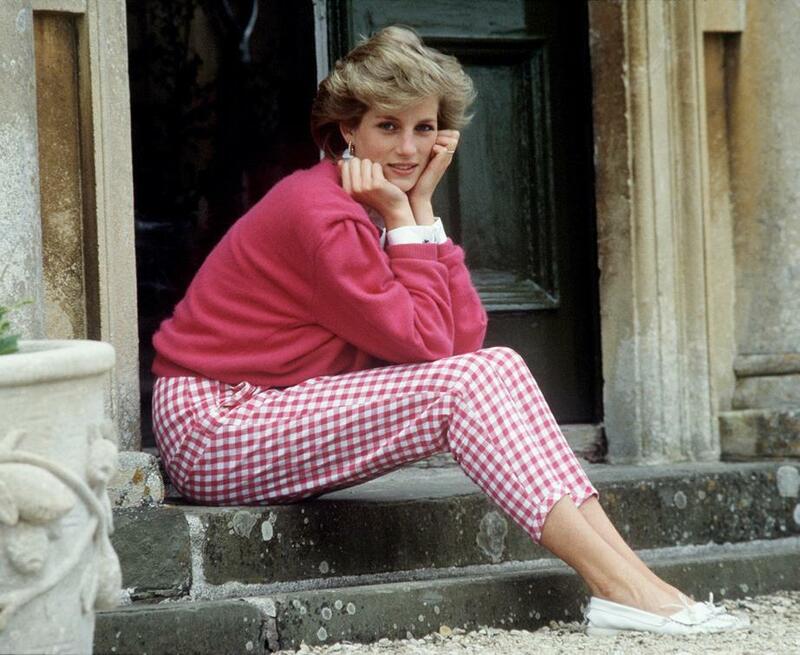 “Diana as I remember her. Not enough is written about her sense of fun and zest for life,” Rosa penned.